Location: Kekote Dam, Mohan, Gwalior, Madhya Pradesh. 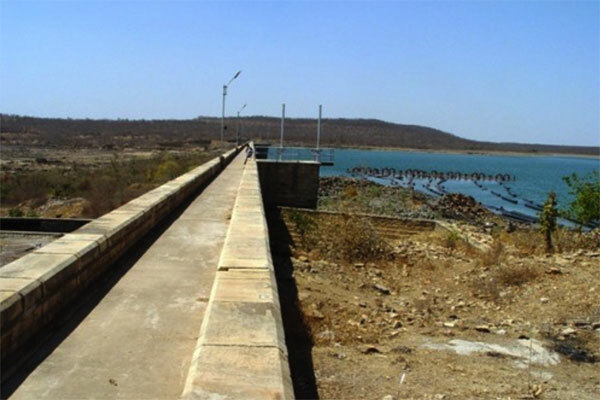 Uttam blasted 125000 Cubic Meters of Rock in 6 Months to the satisfaction of the dam authorities. Understand what to do and implement. A work executed well in time.